Are you looking to encourage creativity or maybe just add some organization to your surroundings? How about writing on the wall? A professional painting contractor, such as TD Painting and Wallcovering, can transform your ordinary wall into an area to express ideas or jot down some notes. Adding a dry erase wall coating can make this happen. Whether in a conference room in an office or a classroom in a school, dry erase wall coating can be the perfect application to make your space more collaborative. 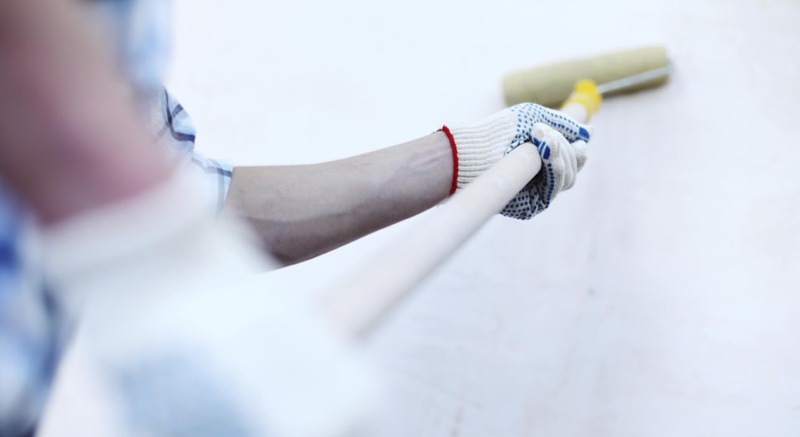 Although some paint stores or home improvement stores may offer types of dry erase coating, it’s best to hire a professional painting contractor for the task. TD Painting and Wallcovering utilizes commercial-grade products and understands the proper techniques required to make the application effective. Contact us today to learn how we can make your space more collaborative! We proudly provide dry erase wall coating services throughout Metro Detroit.